She sets the fried plantains in front of me, and my mouth immediately begins to water. Fixated on the food, I forget about the unanswered question hanging in the air between us. Whether an international project or a US-based project, we have all watched this situations unfold, and some of us have been a part of it. We have witnessed well-meaning, compassionate people walk into a community, assess what they believe the shortcomings and struggles of that community are, and then we have watched those people create a plan to address the shortcomings and struggles. And we have watched difficulties unfold through this. Some of these efforts do more harm than good, unintentionally rob locals of their dignity, and ultimately, these well-intentioned people have frequently been unable to complete the projects they once believed were infinitely important. At World Orphans, we have learned hard lessons, and we have grown from those experiences with the help of our local teams. Is there another way? Is it possible to do good, care for the vulnerable, and empower a community in a healthy, productive way? Is it possible to honor the dignity of people while simultaneously equipping them to find work, supporting them through the process of saving money, or helping them learn other valuable skills? And it starts with letting someone else take center stage. It starts with a listening ear, a spirit of humility, and a willingness to learn. It starts with local leadership—the pastors of the local churches, the matriarchs of the villages, the highly esteemed elders. The value of investing in local leaders cannot be overstated. 1) They know the local culture. No amount of research can equate to the knowledge a local person has about the vast amount of idiosyncrasies within their own community. Traditions that may be considered perfectly acceptable and normal within a Western culture may be deeply offensive within another culture, and sometimes a Google search doesn’t quickly explain this. For instance, if you traveled to India, you would never eat food with your left hand, as this is considered unclean. This is a simple example, but a handful of offensive actions can keep an outsider from building relationships. By choosing to come alongside a local leader rather than trying to supersede that leader’s authority, you demonstrate a humility and a willingness to learn about the community. Additionally, you are suddenly equipped with a wealth of knowledge about the culture. 2) They know the people. Local leaders know what the local people eat. They know the beliefs they carry. They are aware of the customs and traditions. Certainly, a local leader will not know every intimate detail about every single person within their community. People are intricately woven by their location, circumstances, and upbringing. However, a local leader will carry a wide array of knowledge about both the struggles and triumphs people in their area may be facing, as they too have perhaps faced those same struggles and triumphs. 3) They know how to manage work flow, establish and address priorities, and deal with the nuances of their culture better than anyone else. When you live outside the community, it is difficult to anticipate interruptions in projects, prioritize daily tasks, or even understand why a certain program is not meeting expectations. Local leaders are vital to establishing reasonable timelines, properly prioritizing, and creating innovative solutions. 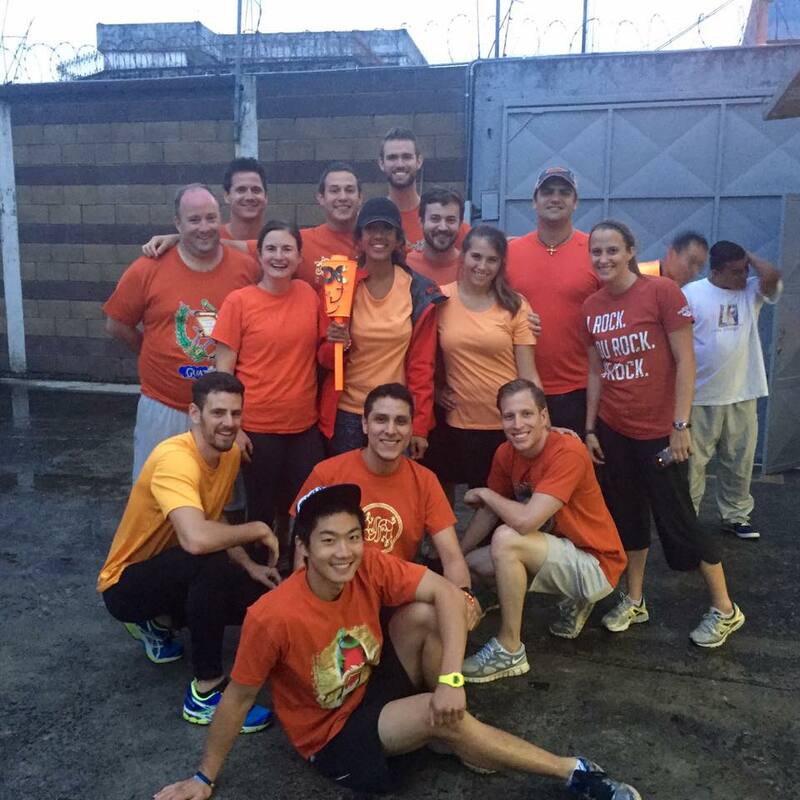 I may ask our team members to meet with a pastor to discuss an upcoming team's itinerary. What I don't anticipate when I give a deadline . . . is that the church might not be accessible. If it rains, it might be too muddy to drive to the church, or the bridge to the church may be collapsed, or the pastor may not have any more minutes on his phone, so he can't be reached. In the US, we are accustomed to instantly accessing people through text messaging, phone calls, and even safe roads to travel. Local leadership can help set more reasonable expectations of when and how something can be done. I’ve also learned that many Americans tend to have a very specific idea of a family/home structure—one or two parents plus children. But in most developing nations, the people in a home can be very fluid. Sometimes grandparents are there. Cousins, aunts, and even non-relatives might live there for a time. The number of people in a home can change year to year or month to month. As we focus on caring for a family, sometimes it's even difficult to know who exactly that includes. Our local leaders—who regularly visit homes and build relationships with families–are able to help us gather information on individual needs. 4) They are known and trusted in the community. Local, established leaders have spent time pouring into their communities. They have attended birthday parties and weddings. They have visited the sick and grieved with those who have lost loved ones. Consider your own friendships for a moment. Who is in your inner circle? Who do you confide in the most? Which friends do you call when you feel like everything is crumbling before your eyes? The person who held the door for you at the grocery store yesterday probably didn’t come to mind. The person who unexpectedly paid for your food in the drive-through line didn’t suddenly pop in your head either, did he? Though you undoubtedly appreciated those acts of service, the people that know you—those that have invested in you and have taken time to build your trust—are the people that you reach out to when you need a friend. Likewise, in communities around the world, mothers have best friends in the community that they can contact when parenting or running a small business is hard. Fathers have friends in the community that they can contact when they need an extra hand on a project or when they suddenly face unemployment and need work. The local leaders we partner with are the friends that show up for others in their community. 5) They have a pre-existing investment in the community, and it is likely that they will continue being invested for the long term. By supporting local leaders that have already invested in their local community, it’s possible to help those leaders capitalize on the investment they have already made rather than trying to create a new program without the support of local leadership. We have had the fortunate experience of being led by the Kurdish people here in Iraq, and they have brought about all the success that we have had up to this date. God forbid we ever turn from that philosophy and bow to pressures from the outside to focus on this or that or to do this or that. World Orphans champions local solutions and local leaders. 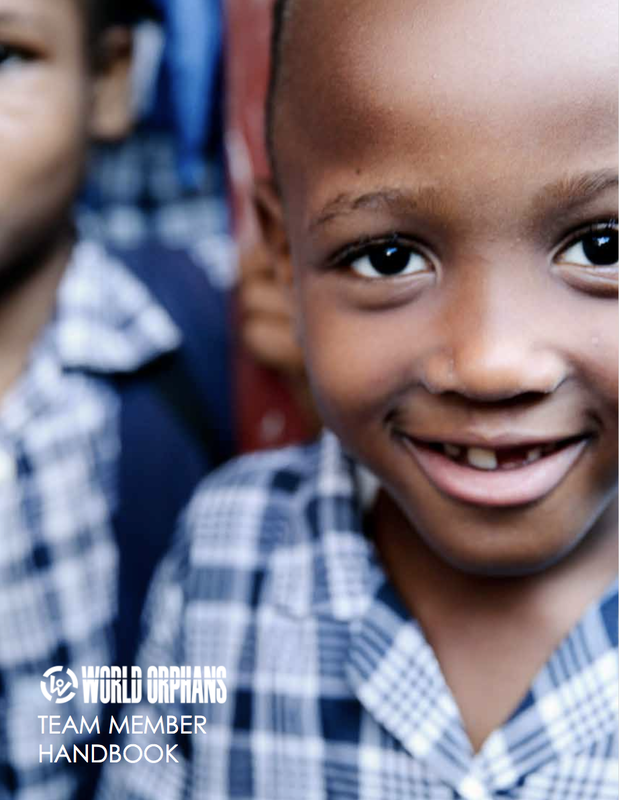 World Orphans is the organization that places their trust where it matters the most—in the local people. Authority is granted, nay earned, by those who take the most risk. So, how could we subject ourselves to be led by those who take no risk at all, have no compulsion to understand local laws and customs, and hardly venture beyond the shores of America? [ . . . ] Trusting local leadership is the only way to get it right. Supporting local leadership is not only wise. It’s a far better investment than attempting to create new leaders from scratch. 6) They are able to network and partner with other local leaders. Local leaders—unsurprisingly—know other local leaders. And as you pour into one leader, you ultimately end up pouring into other leaders, creating a ripple effect. Empowerment never stops with the first person being empowered, but it inevitably is passed from one person to another. Perhaps this is never more powerfully witnessed than watching leaders from local communities work together to care for those around them. At World Orphans, we have watched our international team members endlessly pour into, cheer on, and rally around the local pastors that are caring for vulnerable families in the community. 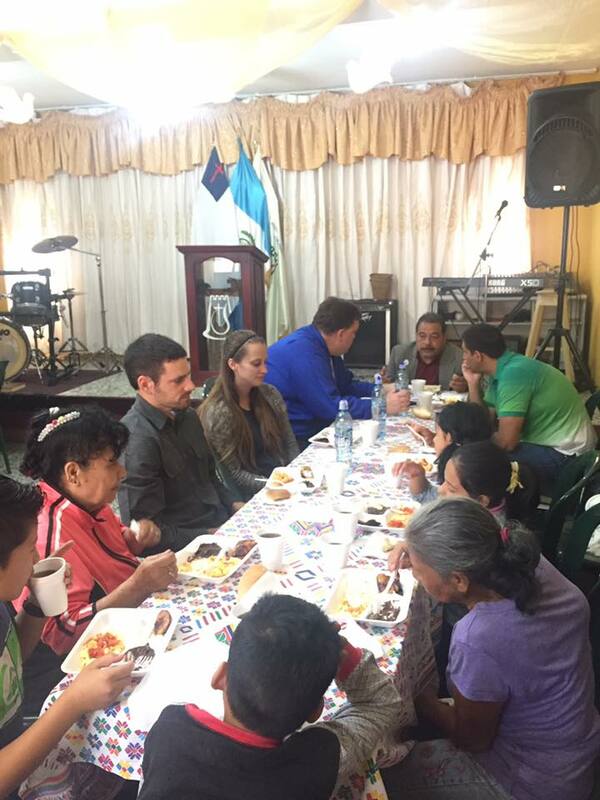 And as those pastors are supported, families begin empowering other families, sharing the knowledge they have learned about savings, small business ownership, or taking care of their children. 7) This approach helps create financial integrity. Working in partnership with local leadership creates a system of checks and balances that allows for financial visibility and creates accountability between the local leadership and the external organization. By allowing multiple partners to have knowledge of how the funds are received and how they will be used, no one person is left to manage funding—a situation that can be compromising. World Orphans is dedicated to using finances with integrity. As part of this dedication, World Orphans works with US church partners, international church partners, board members, and international team members to ensure money is being used to its full potential. 8) This approach is Biblical. Throughout the Bible, we repeatedly see examples of local leaders being poured into with intentionality. Perhaps the most notable example was Jesus pouring into the twelve disciples. Could Jesus have accomplished his work otherwise? Certainly. But, Jesus cared about people. He valued relationships, and he saw that infinite worth in celebrating what the disciples could offer to the ministry. Likewise, as the early church grew, we watched small churches pop up as Paul traveled, investing in leaders as he went. Unlike Jesus, we cannot do the work we seek to do without our local leaders. They are vital to our efforts, as we seek to care for the orphaned and vulnerable. Without local leaders, World Orphans would not be the ministry it is today. Your Kid Wants to Take a Mission Trip. Now What? Your son just returned for fall break—a week off from his first semester at college. He tosses his duffel bag on the floor and walks into the kitchen, a grin spreading across the width of his face, "Mom, I want to go on a mission trip." Your mind alternates between sheer panic and overwhelming pride, "Okay. Let me discuss this with your father, do some research, and-"
He's not listening. The fact that you didn't say, "no," was deemed to be a "yes." He's already texted three friends, and he's halfway through an Instagram story about his upcoming mission trip to an unknown location. As he exits the kitchen, face submerged in his phone, you hear, "Thanks, Mom!" Well, now what? Where do you even begin? After you collect your family members for a heart-to-heart about this upcoming mission trip, discussing motives, desires, expected outcomes, etc., then it's time to determine an organization. If you haven't done so recently, take a couple deep breaths. The Standards of Excellence (SOE) in Short-Term Mission is an accrediting and resourcing body for those who send, receive, facilitate, and support short-term mission (STM) endeavors. When it comes to determining an organization to take a short-term trip with, SOE has created seven standards that can help guide your decision-making process. God-Centeredness: An excellent short-term mission seeks first God’s glory and his kingdom. Empowering Partnerships: An excellent short-term mission establishes healthy, interdependent, on-going relationships between sending and receiving partners. Mutual Design: An excellent short-term mission collaboratively plans each specific outreach for the benefit of all participants. Comprehensive Administration: An excellent short-term mission exhibits integrity through reliable set-up and thorough administration for all participants. Qualified Leadership: An excellent short-term mission screens, trains, and develops capable leadership for all participants. Appropriate Training: An excellent short-term mission prepares and equips all participants for the mutually designed outreach. Thorough Follow Through: An excellent short-term mission assures evaluation, debriefing and appropriate follow-through for all participants. For additional information, you can review the detailed online booklet that unpacks these standards. To get a better understanding of how to prepare your son or daughter for his or her trip, we invite you to learn from Sr. Director of Mobilization Kate Borders. 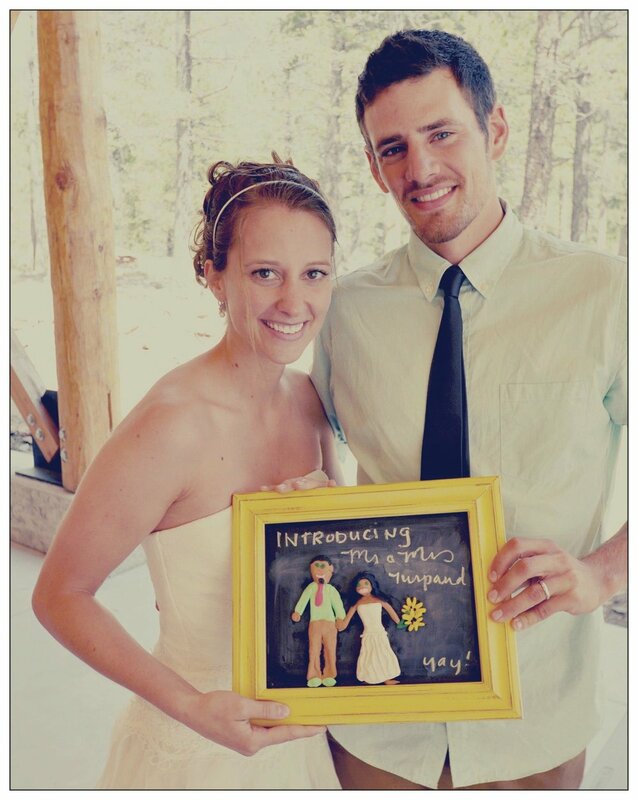 Kate has served with World Orphans since 2009, and she is passionate about mobilizing teams with excellence. 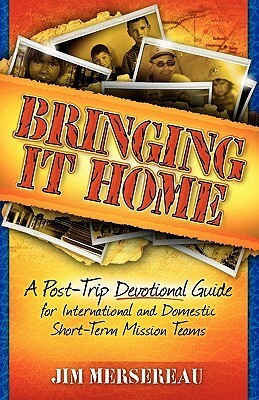 What can a parent do to help his/her child mentally, emotionally, and spiritually prepare for a mission trip? Kate: Make time and space for preparation. Our culture is so fast paced. We want to be able to check a box that says, "we’ve prepared," but good preparation takes time. Whether it’s committing to team meetings or simply making time as a family to read books, think, talk, and pray, look at the preparation as part of the journey. There are a lot of really wonderful resources, but one of the most important things a parent can do is make plenty of time and space to read, study, talk, and pray. Are there specific things you would advise parents to avoid prior to their child leaving? Kate: Read and research plenty in advance. Choose one quality source for information, and then try not to exhaust yourself by reading too much. Travel is always risky, and international travel is even more risky. This is simply a fact. If your child wants to go on a mission trip, and you’re concerned about safety, read the State Department travel warnings right away and talk with the people leading the trip to decide—as a family–if you’re comfortable with the level of risk. At World Orphans, we work as hard as we can to minimize risk, but we know we can’t eliminate the risk. Get to know the organization your child wants to travel with to be sure you’re comfortable with their approach and make an informed and prayerful decision as a family. Then, stick to the decision. Can you briefly describe the process that World Orphans walks trip participants through prior to departure? Kate: We start with an application process in order to build a team. For Journey Trips, we personally interview each candidate and review their references. 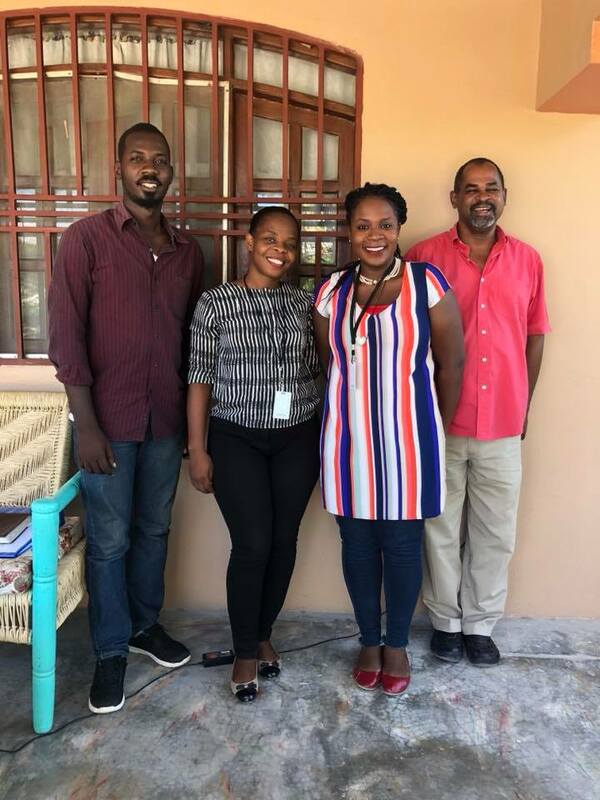 When our US church partners are putting their teams together for Church Partnership trips, we collect applications and encourage church leaders to be sure they feel confident about the composition of the team. Just because someone desires to go on a trip doesn’t mean they should go. We encourage team leaders to feel the freedom to say, "no," to an applicant if they are not a good fit for a team. Once the team has been selected, training and preparation begin. 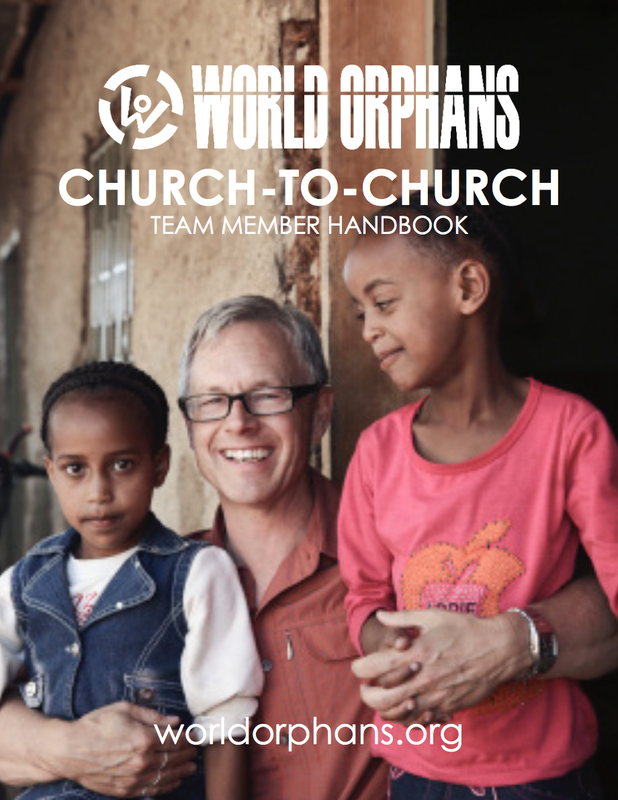 Our Journey Trip teams have six pre-trip training sessions via conference call to go through the World Orphans Team Handbook. Our Church Partnership teams are often able to conduct their pre-field training in person. 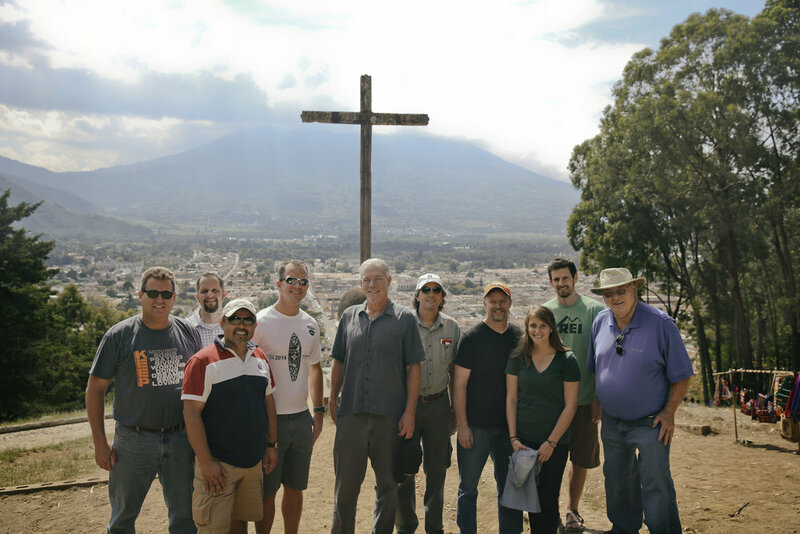 The goal in training and preparation is heart-level preparation, so our teams spend time with our international church partners from a posture of humility and learning. We desire trip preparation to be part of bigger-picture discipleship in a team member's life. Practically, a few of the key pieces are: trip insurance, STEP registration, ensuring team members understand emergency response protocol, ensuring everyone feels confident about packing, discussions on expectactions in transit, etc. If I'm a mother, and I've just told my child he can travel to Ethiopia—and perhaps all of that is suddenly hitting me—what would you say to me? Do you have any words of encouragement or assurance for the parent whose child is about to take his first STM? Kate: Coming from a biblical perspective, it’s about trust and control. I was 16 when I traveled internationally without my parents for the first time, and I was 19 the first time I went internationally to a place that was tagged "risky." Both times, I was probably pretty unaware of how significant it was for my parents to be so supportive of my desire to travel and see the church around the world. 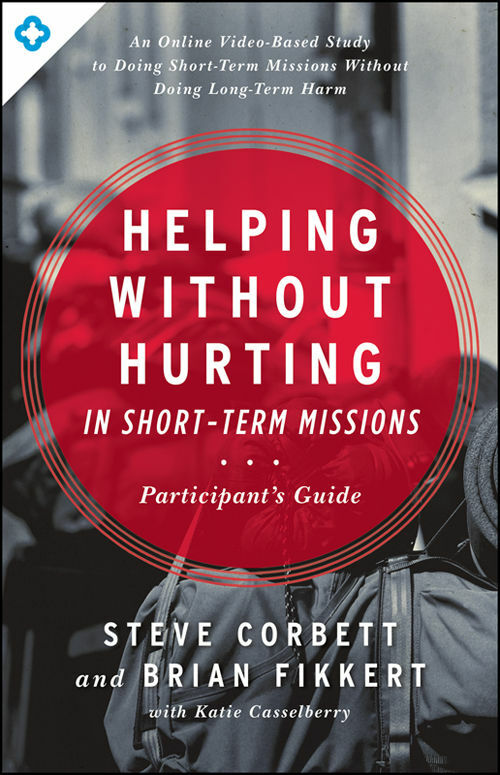 As I got older, I became increasingly grateful that my parents were supportive of my growing passion for missions. And now, as a parent myself, I realize the enormous step of trust it was for them to let me travel as a teenager and young adult (and then continue to be supportive as I became an adult and made decisions more independently). I know I will struggle with letting my children travel internationally if that's their desire (maybe I’ll just have to go with them!). I pray I will be wise, and I pray I won’t be fearful. I pray I will trust the Lord’s good plans for my children, even if that makes me nervous. So my encouragement would be to think about the big picture, make an informed decision that you’re comfortable with, and then look to your local community as you determine what it looks like to trust the Lord in the midst of being nervous, knowing that this may be the first of many letting-go experiences as your child grows. Welcoming your child home may feel almost as overwhelming as preparing them to go. To assist you with this, we invite you to take a couple minutes to learn from Mobilization Director Amie Martin. Amie has been on staff with World Orphans since 2014. In this role, she manages and oversees all details and logistics of casting vision for, planning, preparing, and implementing all World Orphans Church Partnership and Journey Trips. A person returning from a mission trip certainly has a lot to process. What are some ways that parents can gracefully and intentionally engage with their children when they return from their trip? Amie: I would say there are six really important things. First of all, listen. Really set aside intentional time to listen without having other distractions. Secondly, ask thoughtful questions to help your child process their experience, not just logistical questions about what they did, but, "In light of the Gospel, how are you feeling and thinking through what you experienced?" Ask, "What did God show you about who He is? What did God teach you about yourself and your role as a child of God?" Thirdly, look for ways to point them to Jesus for those hard places where they may be emotionally struggling. This is a huge opportunity to disciple your own child. Fourth, encourage them to get plugged in somewhere in the local community to help the hurting and vulnerable. Fifth, before they traveled with an organization, you probably checked out the organization to determine if they offered any pre-field training or debriefing that included a handbook or journal. Look for additional resources online to help them process the experience. Finally, if you feel like you are not equipped to help them process the experience, hook them up with a spiritual mentor at church or someone with a knowledgeable and passionate heart towards missions that can walk with them and help them process the experience. One of the biggest weaknesses of short-term trips is a wasted experience, so strive to help them process it well. What surprising behaviors might parents witness from their recently-returned children? Amie: They may cry or get angry at situations and circumstances that used to be normal. They may isolate themselves. They may try to make big changes in their personal life that seem out of the ordinary. Some may be really positive changes, though, and we certainly want to encourage that. In addition to practical things parents should do, are there things parents should avoid? Amie: Avoid minimizing the experience and their emotions. Listen to what they think God might be leading them to and where God might be calling them to serve. Support them and come behind them. Try to see this process as more than a mission trip experience, recognizing it can be an opportunity or jumping off point for deeper engagement with the Gospel and loving marginalized people. What does World Orphans do to assist and process with those returning from a World Orphans STM? Amie: We take time to debrief the team as a group and individually, continuing relationship with them through multiple venues, and encouraging them to have a mentor at their home church or someone they are in relationship with in an ongoing face-to-face way. We point them to next steps and other active ways to engage post-trip with hurting, marginalized people both locally and globally. We create social networks, where they can stay in touch with each other to process the experience and continue being encouraged by one another. If I'm a father whose daughter just returned from Haiti, and I'm struggling to connect with her or feeling overwhelmed by her changes in behavior, what words of encouragement could you offer me? Amie: Breathe. Many trip-goers think that the only people who can relate to how they are feeling are the people that went with them. Be patient, be gracious, and be gentle. Pray for her, and point her to Scripture. Instead of pulling away from her, press in to the struggle and intentionally make a place and plan to help her process. We know that it can be overwhelming—regardless of how you feel about missions—when your child wants to pursue a mission trip opportunity. We hope these resources—all recommendations from Kate and Amie—are an encouragement to you and your son or daughter. We're eager to hear from you! Share your stories, other resources, and thoughts below. You may also comment below with your additional questions about mission trips or traveling internationally with World Orphans. *World Orphans does not allow minors to go on a Journey Trip without a parent. On Church Partnership trips, we recommend that at least one parent travel with a minor, but this is not a requirement. The very decided manner in which the man spoke convinced the boy that he could rely confidently on the results of his learning. Whatever was kept hidden in books was to be sought because it would make him unfit to keep–the outcome the man most dreaded and the boy most desired. He was shown the door, the gateway to freedom from beneath the man’s tyranny. However trying the challenge, he decided to learn to read and write. His very life depended on it. "Proceeding to tell him who I was, and what I was doing, he promptly, but kindly, stopped me, saying, ‘I know who you are, Mr. Douglass [...] Sit down. I am glad to see you.’ "